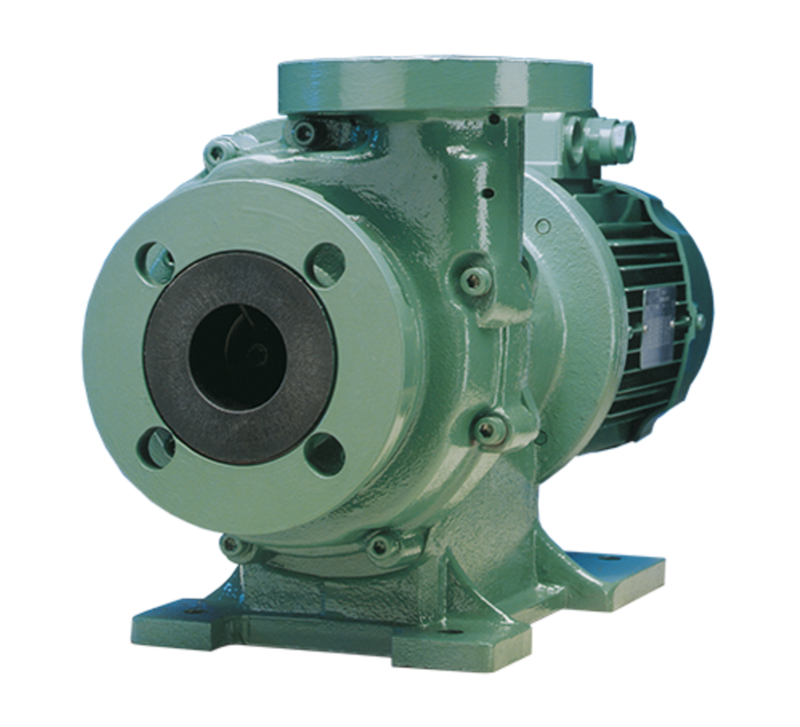 Mag drive pumps provide peace of mind for any plant engineer requiring the safe pumping of hazardous or high temperature fluids. 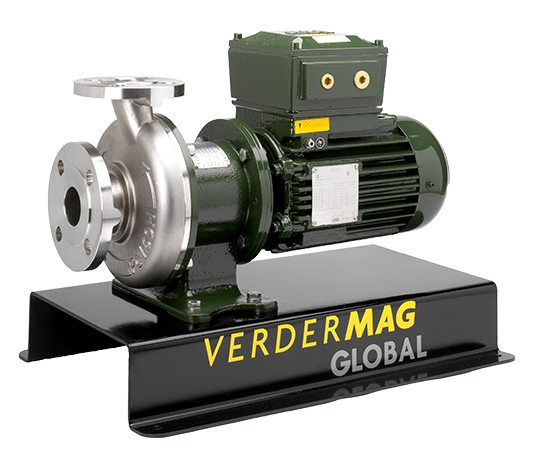 The mag drive working principle is 100% free of mechanical seals so all of the Verdermag models are 100% leak-free. Because of the excellent containment properties, mag drive pumps are often used with hazardous fluids such as acids, solvents and other chemicals, which pose a risk to the workforce or surrounding environment. 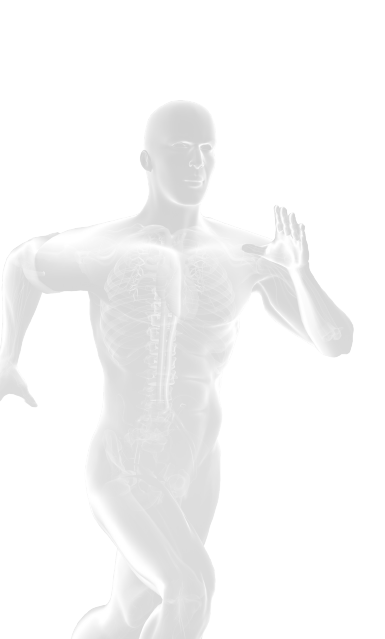 Common industrial applications include chemical transfer, plating, etching, filtration, CIP, chemical injection of caustic and nitric solution and more. √ The mag drive working principle removes the need of mechanical seals so all of the Verdermag models are 100% leak-free. √ Because of the excellent containment properties, mag drive pumps are often used with hazardous fluids such as acids, solvents and other chemicals, which pose a risk to the workforce or surrounding environment. 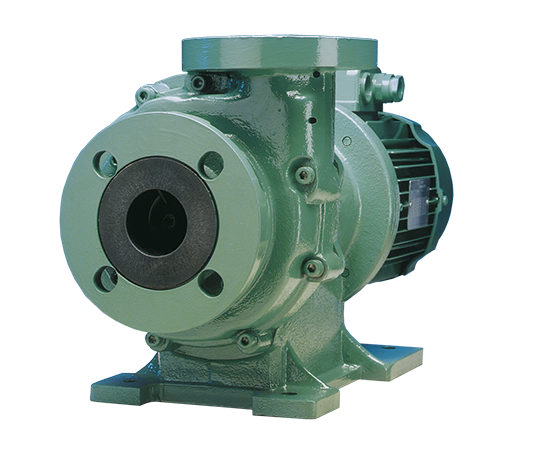 √ A mag drive pump is genuinely one of the most cost-effective pump types due to the efficient working principle, the low spares cost, near flawless failure rate and no clean-up costs.